Lucas de Staël Lucas de Staël von Holstein, grandson to the russian painter Nicolas de Staël von Holstein, graduated from l’ENSCI Les ateliers, in 2003. Born and raised in the French Countryside, Lucas grew up between the South of France Vineyards and the family castle and is now presenting himself as a frame designer. 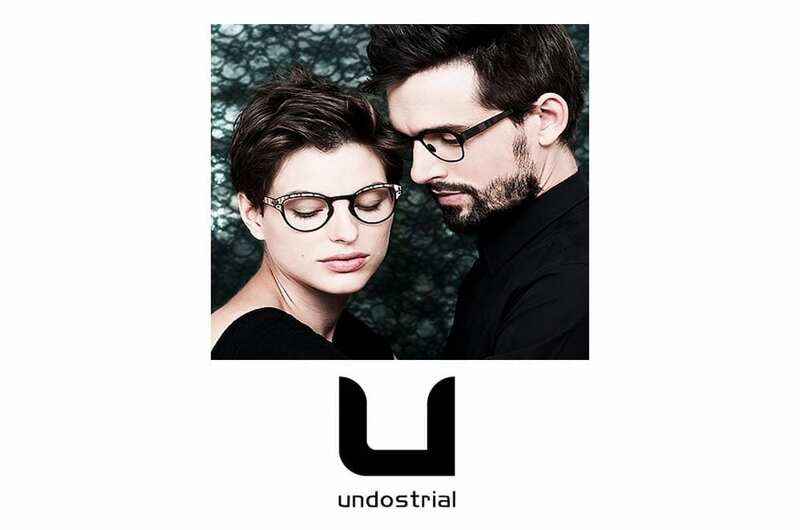 It’s within his workshop, located in the historical centre of Paris, that Lucas and his team develop and experiment in order to put out original products. 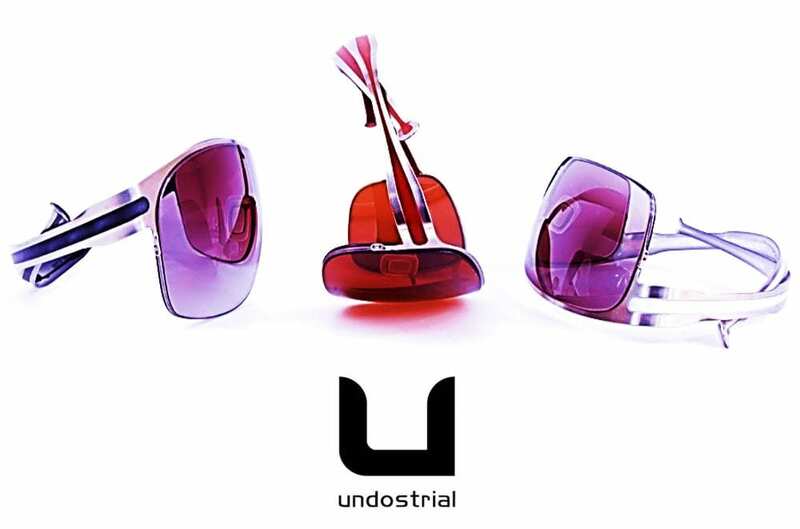 His creations result from a constant will to revisit the conventional industrial processes, aswell as the use of unexpected materials in his designs. 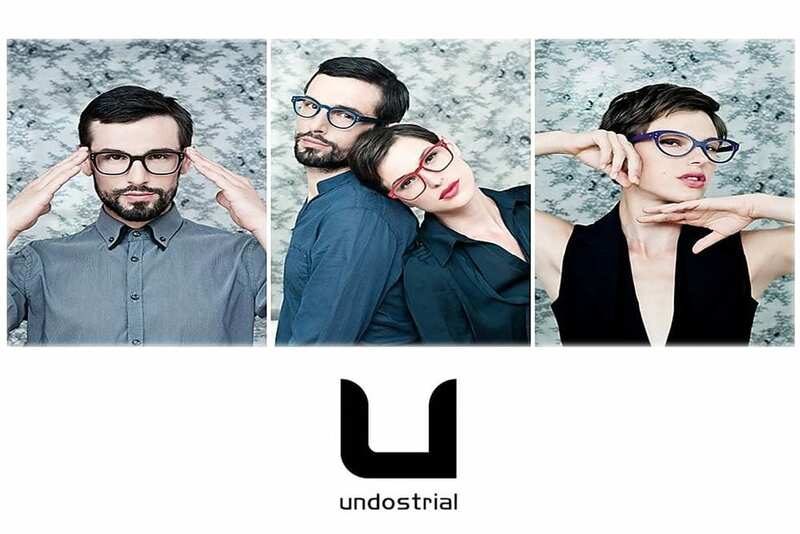 Thanks to his team, composed of fellow designers, stylists and engineers with whom he works in close collaboration, Lucas has been able to develop his own tools and methods, in order to propose truely unique frames. Every single process of those creation are handled in the workshop, genuine laboratory where the goal is to transform matter into art, to experiment without restraints, in order to materialize the wildest dreams, into reality. 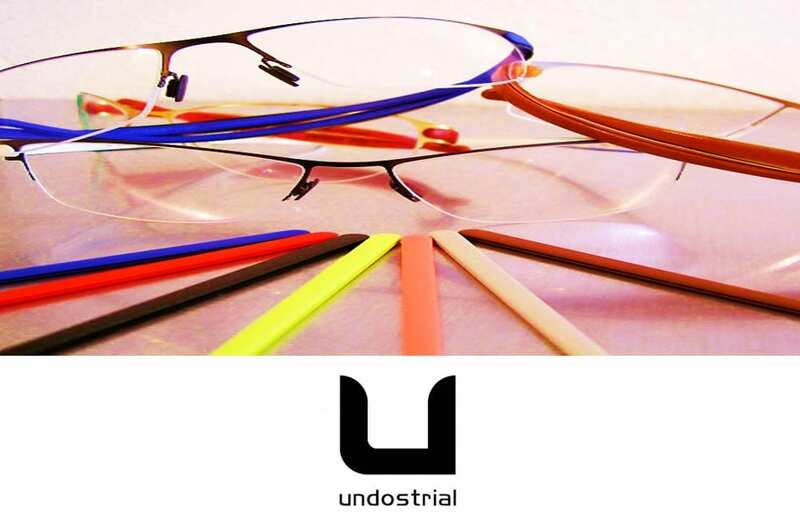 To meet the requirement of pure functionality, UNDOSTRIAL use its knowledge of technology and know-how of luxury to transform raw sheets of surgical stainless steel and cellulose acetate into high end hinge less frames. 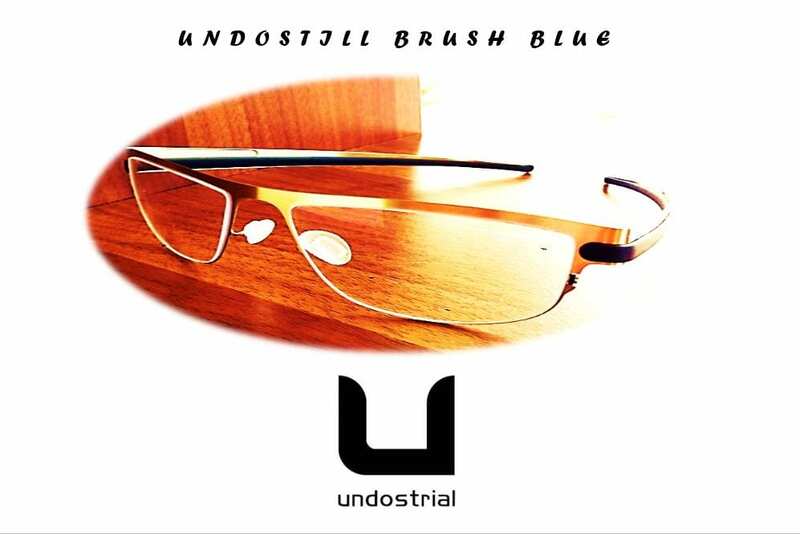 UNDOSTRIAL main goal is to create products that are as light and flexible as they are esthetically endearing and comfortable to wear. 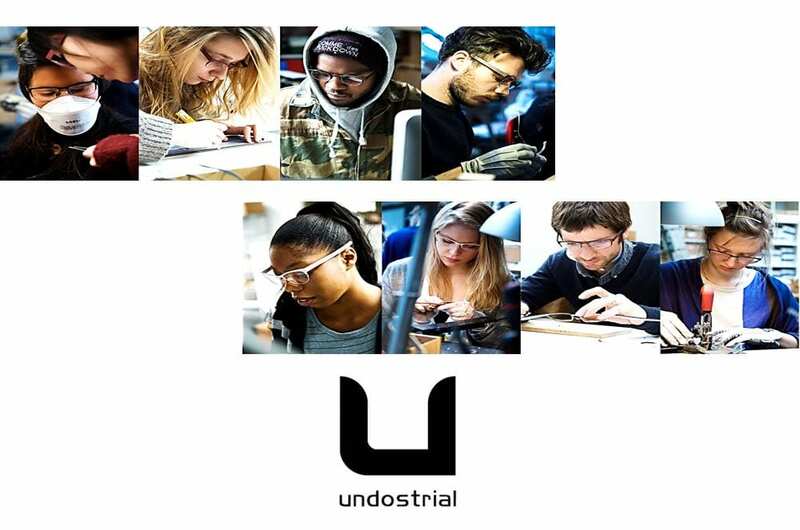 During the past seven years, the brand’s aim has been to find alternative manufacturing processes in order to «defeat the industrial mode» and adopt a more “human” way of producing. 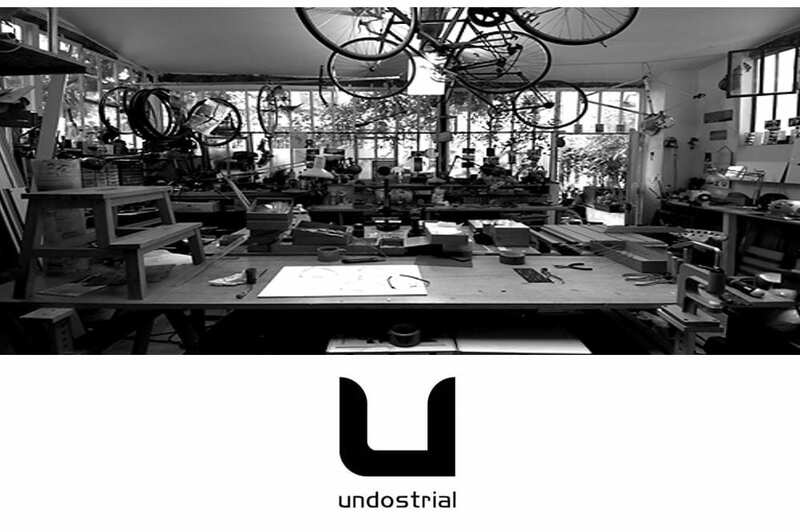 Located in a historical Parisian neighborhood, The UNDOSTRIAL workshop is a place where the frames are designed, and carefully hand made by skillful workers. 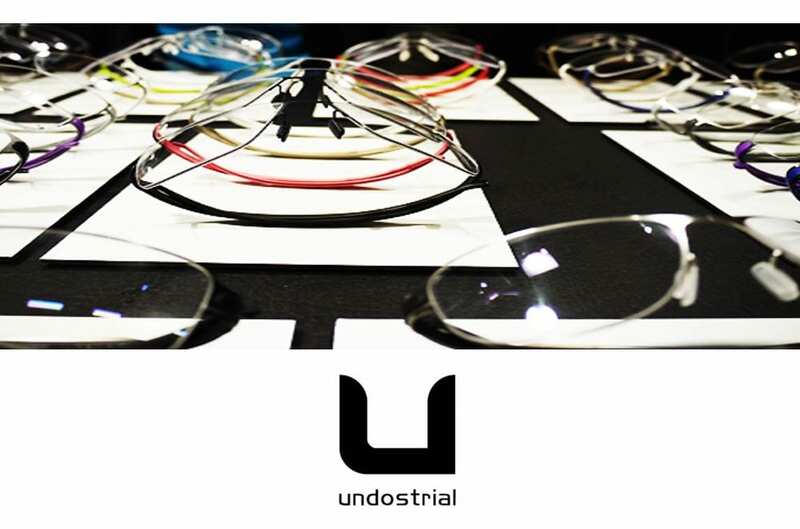 This proximity between the creative and manufacturing processes have allowed UNDOSTRIAL to stay relevant, constantly evolving for the sake of experimental research on shape, colors and materials. 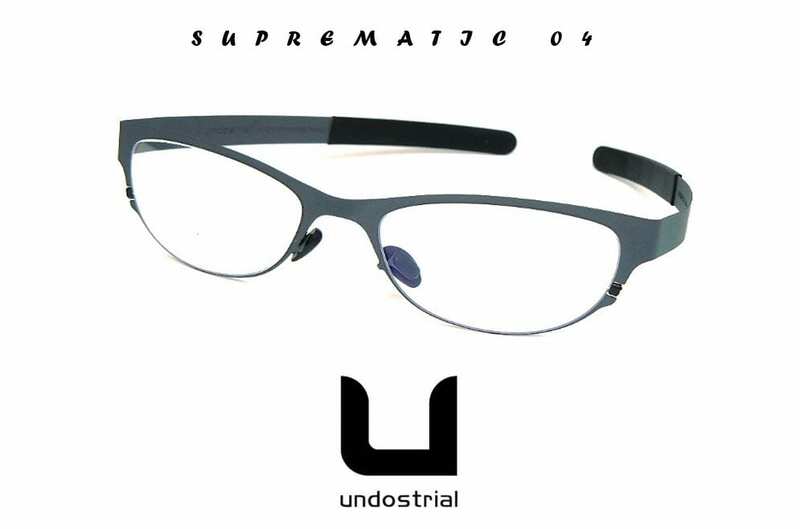 The Suprematic is a one piece, hinge less and flexible steel frame. The temples are held in the closed position thanks to a unique and innovative magnetic system. 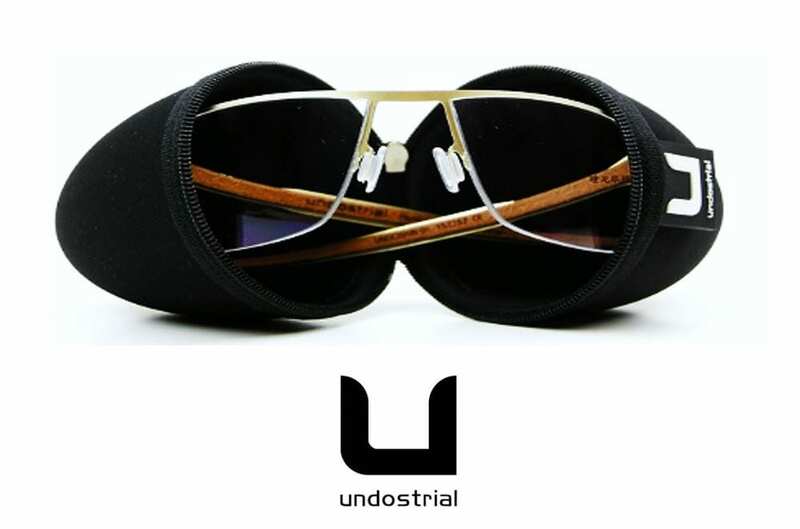 The frame is made out of chemically cut stainless steel (0,5 mm), the metal located in the pin area is profiled in an oblong like shape which allows the temples to be bent without the need of hinges. 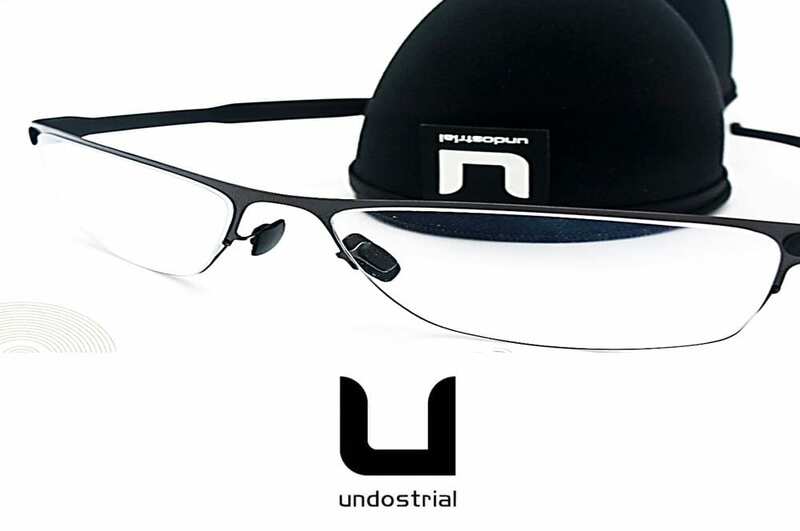 Thanks to the magnets located inside the silicone temples the frame is held closed and provide great comfort above the ear. 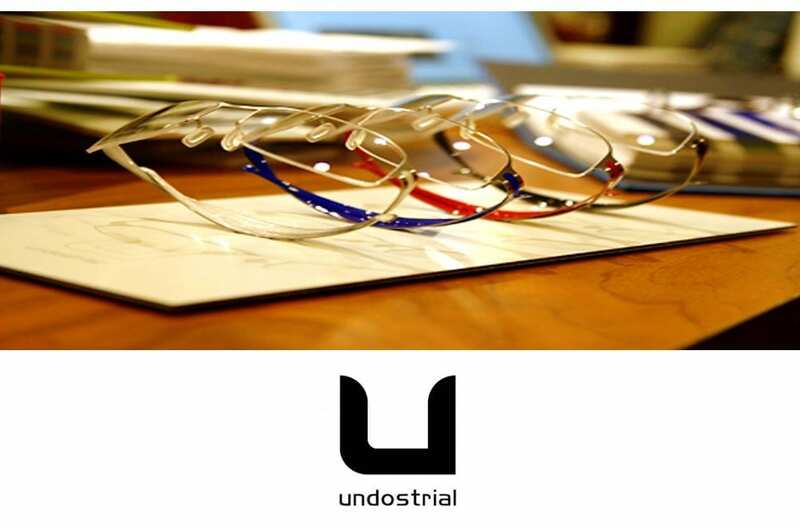 The grooved lenses are locked in thanks to a micro elastic band successfully closing the rim. 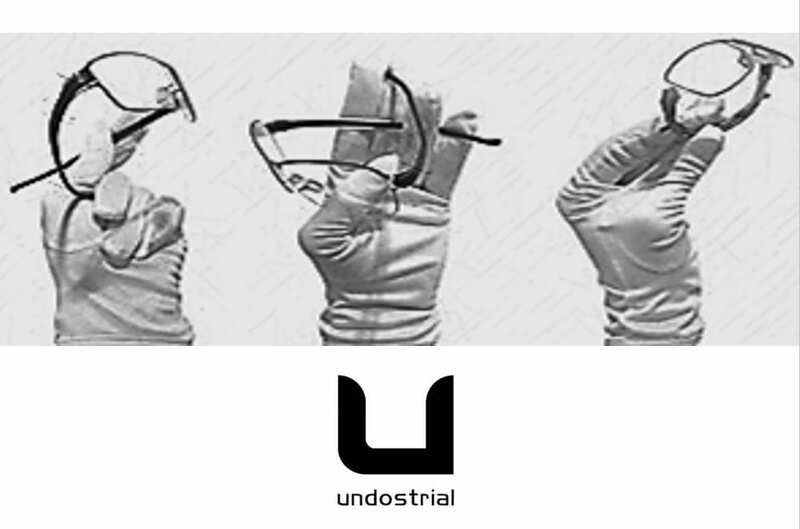 The Suprematic is entirely dismountable, and every part of the frame can be replaced if needed. The suprematic can also be fixed to any metallic support thanks to its magnet. 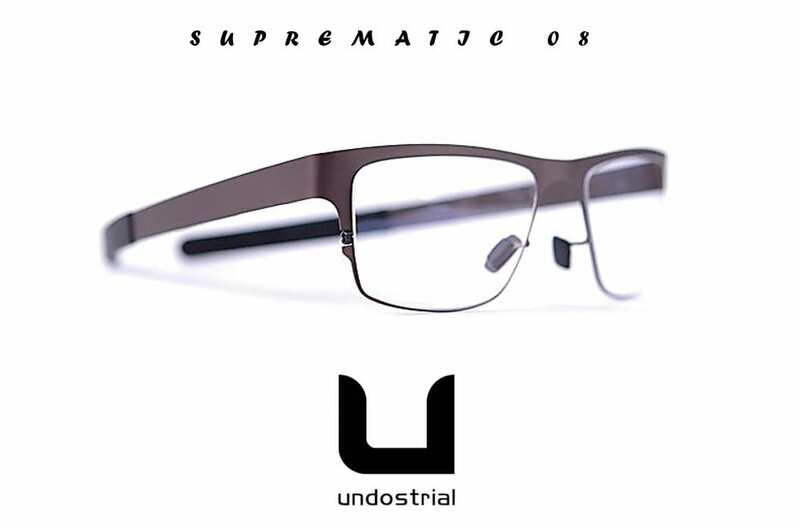 With the suprematic, the quest for simplicity is pushed to its extremes. 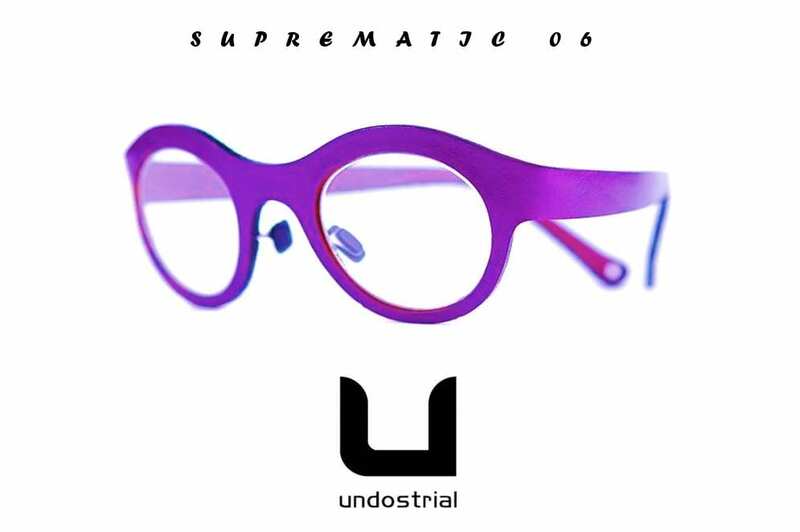 The Suprematic collection is available in 8 different styles and 4 different shapes. 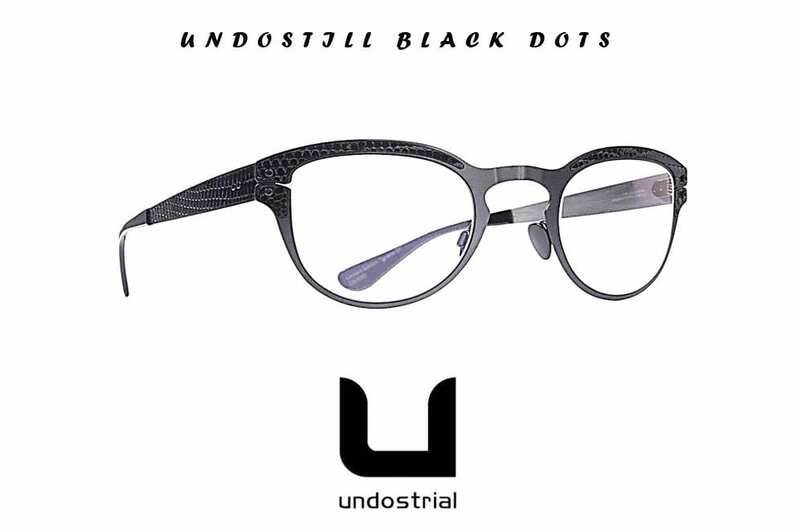 Undostill frame is made in a cut out Swedish stainless-steel surgical sheet 0.5 mm. 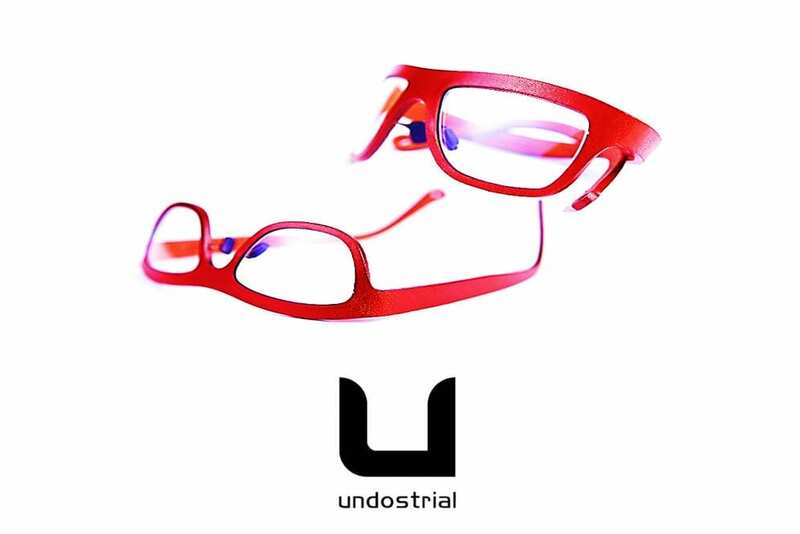 Thanks to the elasticity of the steel shape memory, the frame is folded by crossing temples, profiled in such a way that self-lock to keep the frame in the closed position, they’re adjustable at the pin and nose. 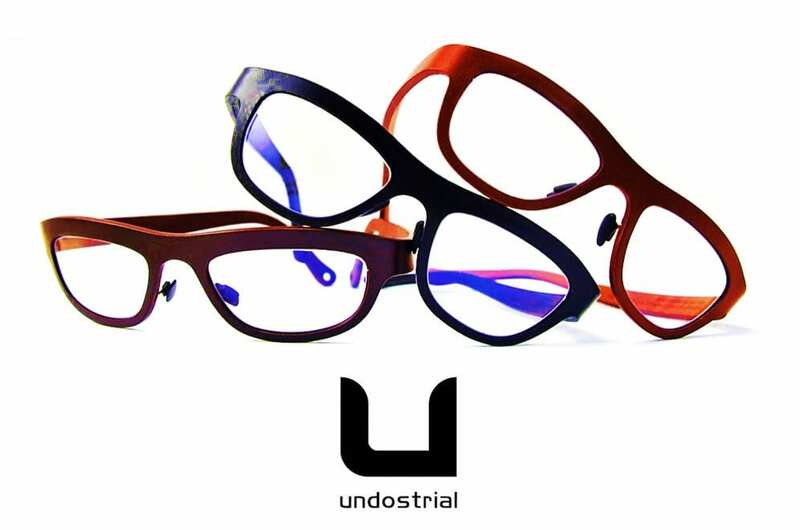 this collection offers 8 different shapes available in two colors of metal : Brush or Black, wich can be combinate at 12 colors of exchangeable temples made of softgum ecofriendly plastic available in : Black, red, green, blue, brown, grey, anthracite, purple, pink, white, orange, taupe. 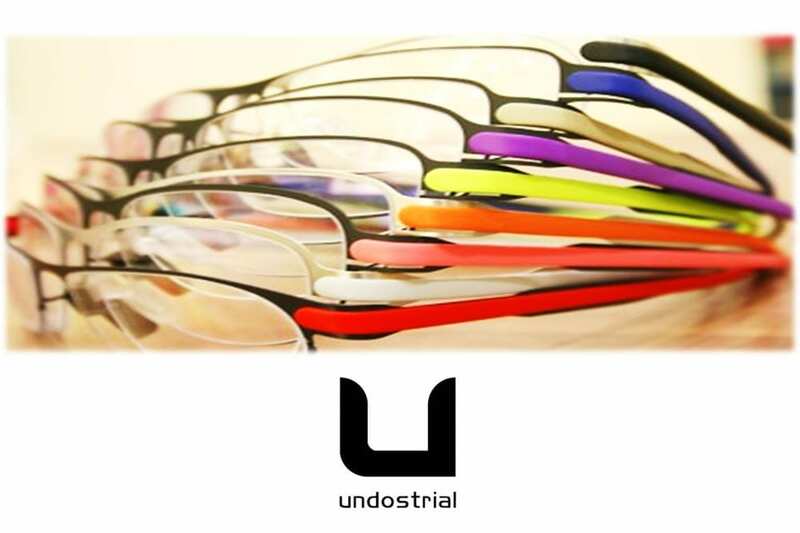 Series from 11 to 18 comes in full rimed version, then the grooved lenses are clipped on the frame. 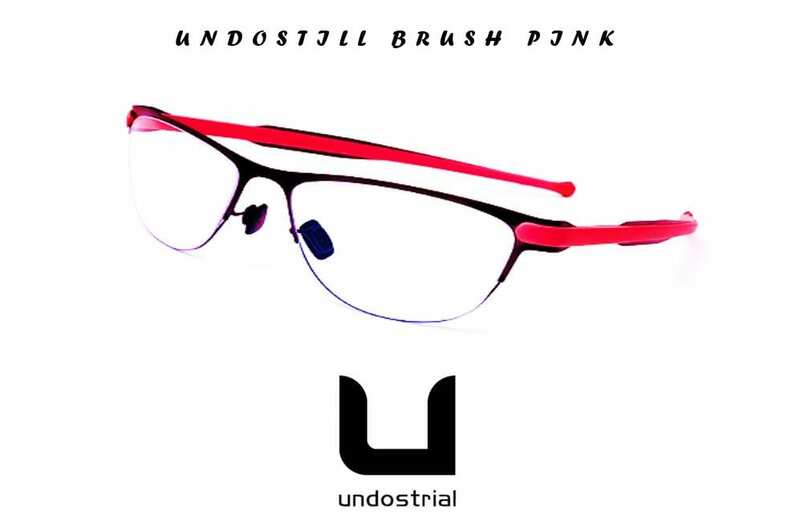 UNDOSTRIAL EYEWEAR available at Malaya Optical for you to accessorize!